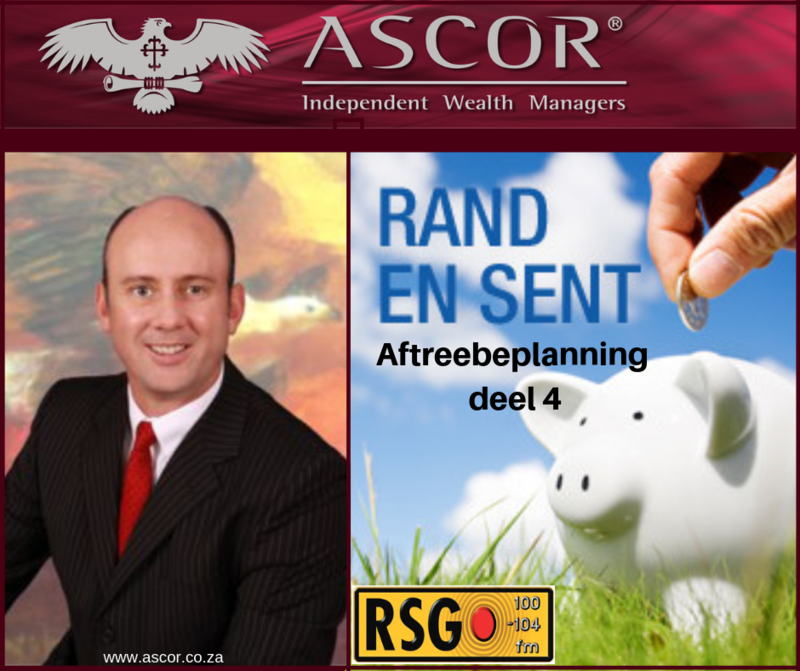 In the last episode in the series of retirement discussions on RSG’s Rand en Sent, Wouter Fourie and Suzaan Steyn chat about how to plan your estate wisely. 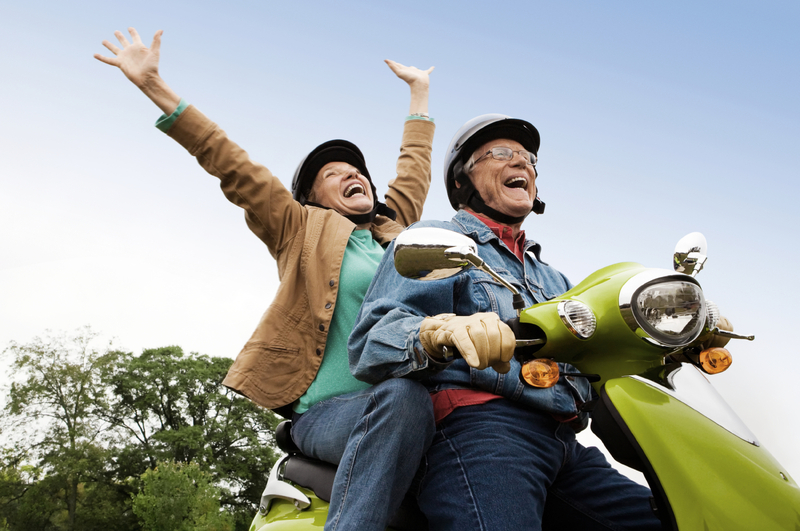 Many people are wrongfully of the opinion that estate planning and drafting your last will and testament are worries only for retired folk. Listen to Wouter explaining the steps you need to take from the day you earn your first salary to ensure the assets that you are accumulating over the course of your your working years are protected, and how to provide liquidity and tax efficiency to your estate planning.